Jojoba will help to balance and restore the skin; ideal for problem and mature skin, restoring moisture and smoothness to damaged skin. 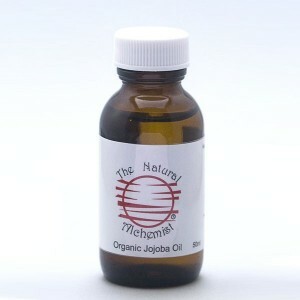 Jojoba oil is another great oil to use on your hair and scalp. It is a beautiful oil to use by it’s self or with your favourite essential oils, to add a personal touch to your massage oil. All massage oils are now in attractive new blue bottles with pressure pump for your convenience.